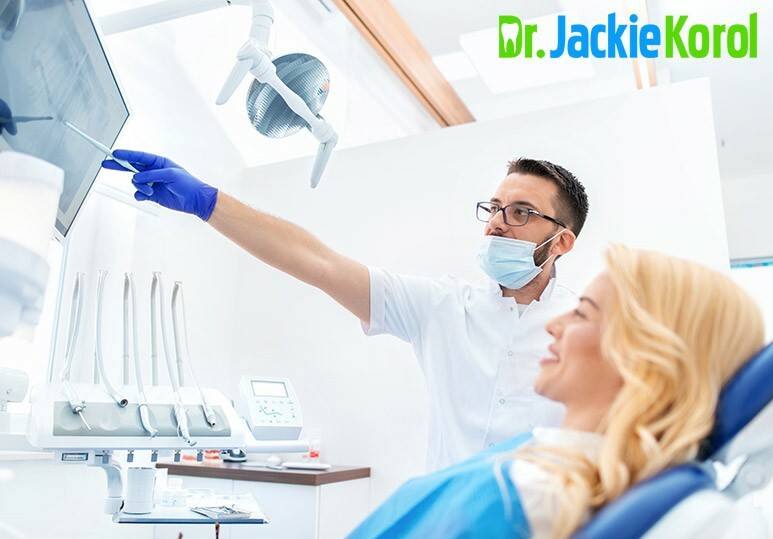 Biocompatible dentistry is a philosophy of dental care that recognizes that the dental materials and procedures used to treat oral disease impact your entire health and wellbeing. 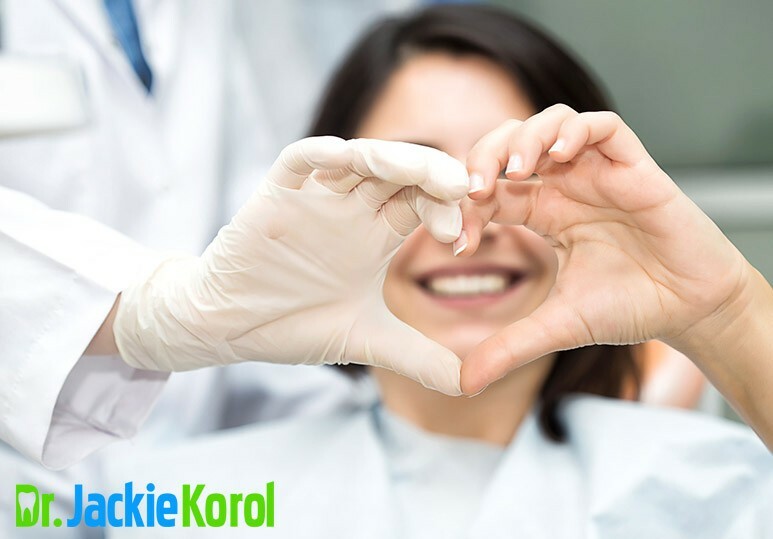 Biocompatible dentists take a holistic approach to dental care and are committed to using the safest, most non-toxic and natural materials to restore dental health. What are the concerns regarding the use of mercury in dentistry? Many people do not know that the “silver” amalgam fillings used in dental fillings actually contain ~50% mercury. Mercury is the most toxic, non-radioactive element on earth. Published research demonstrates that mercury is more toxic than lead, cadmium or arsenic. The IAOMT (International Academy of Oral Medicine and Toxicology) thinks that you should! Given that no level of mercury exposure can be considered safe and that repeated studies demonstrate the negative impact mercury can have on physiologic health, the IAOMT recommends the safe removal of all amalgam fillings. As a biocompatible dental office, we are not only mercury-free but mercury-safe. This means that we NEVER use amalgam fillings in our practice and that we take EVERY precaution to minimize the patient’s exposure to mercury during the removal of mercury fillings. There are two main kinds of materials used in biocompatible dentistry to replace lost tooth structure. Composite - the tooth colored resin filling material that can be bonded to the tooth in a single visit. Composite fillings are ideal when less than 50% of the tooth structure has been lost due to decay, trauma or following the removal of an amalgam filling. New studies prove than the new generations of composites can last as long as amalgam fillings and are a much safer alternative because they do not contain mercury. 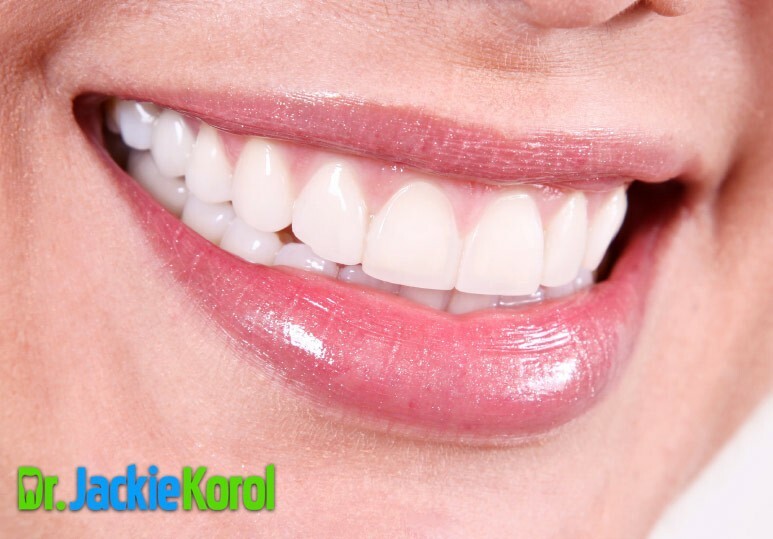 Ceramic/ Porcelain - the lab made, tooth colored restoration is the ideal treatment option when more than 50% of the tooth structure has been lost. Ceramic is stronger and more durable than a composite filling thus can be used to more predictably restore a tooth when the restoration is large. 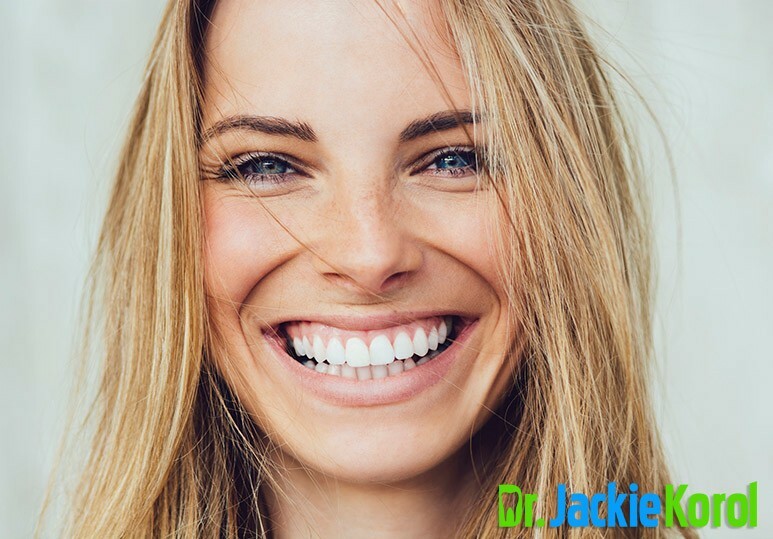 Ceramic inlays, onlays and partial crowns are a more minimally invasive, conservative treatment option than full coverage crowns and are used to preserve as much of the natural tooth as possible. *Dr Korol has been trained according to IAOMT protocols. All services performed by a general dentist.